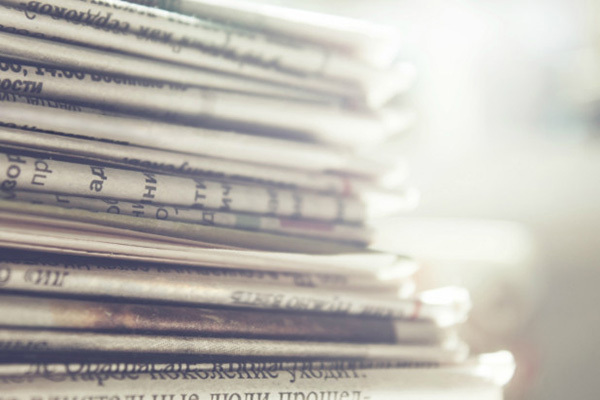 To submit an idea for an article or to bring news to our attention, please contact Kayla McCarson, Kayla Marketing/Social Media Specialist, at 775-753-2105 or by e-mailing Kayla. In 1874 Nevada’s first university was established in Elko, Nevada, and later moved to Washoe County. Elkoans raised money to support higher education in Elko through the establishment of the University of Nevada. In 1967 ten Local business-men: Fred Harris, Paul Sawyer, Dr. Hugh Collett, Bill Wunderlich, Mike Marfisi, Bob Burns, Sr., Dr. Les Moren, Al Huber, Carl Schuck and Mark Chilton began planning a community college. To begin, they asked local citizens to “Give a Day’s Pay” to raise money to establish a community college. In 1969, American businessman, investor, pilot, film director and philanthropist. Donated the funds to the state to establish community colleges. Governor Paul Laxalt announced at an Elko Rotary Club meeting that Mr. Howard Hughes was donating $125,000 to the college. 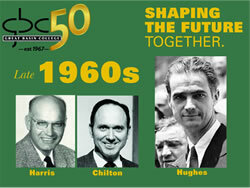 In 1967, Dr. Eugene Voris was named President and a year later returned to Clackamas Community College. In 1971, Dr. Elmer Koontz became the Vice President of the college and reported to a president in Reno. 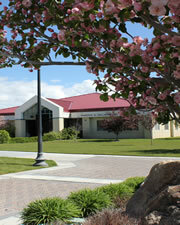 In 1973, the college was initially named Nevada Community College and was renamed to Elko Community College. The founders named themselves the Yo-Yo Club because of the ups and downs endured in the process of establishing the college. The college had a enrollment of 214 students and a total of 131 full-time enrollment (FTE). Classes were moved from the high school to the old grade school building at 8th and Court streets. The Fred and Helen Harris and Mark and Kathy Chilton families agreed to land swap that created the current campus of 45 acres. The land was the city’s old golf course.